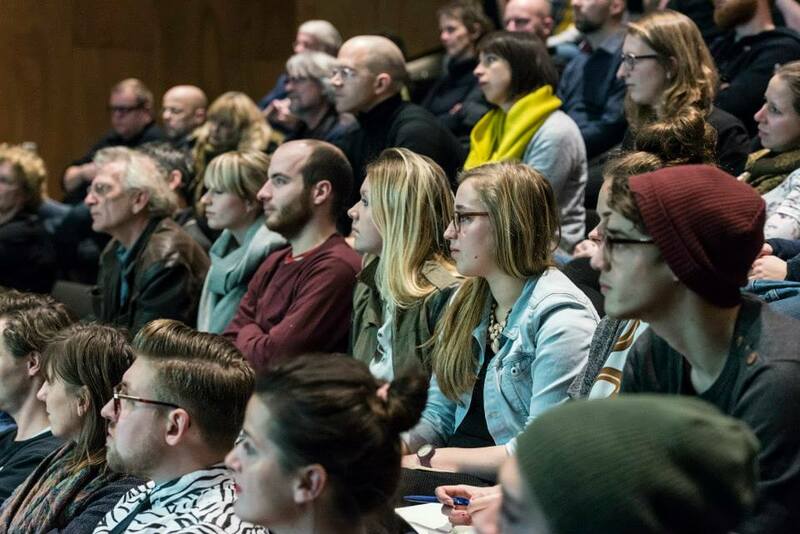 BNO invited us to organise a talkshow in the Nieuwe Instituut, Rotterdam. This gave us the opportunity to invite all our design heroes, such as Levi van Veluw and Ger Leegwater, to come talk about their bizarre and assiduous projects. 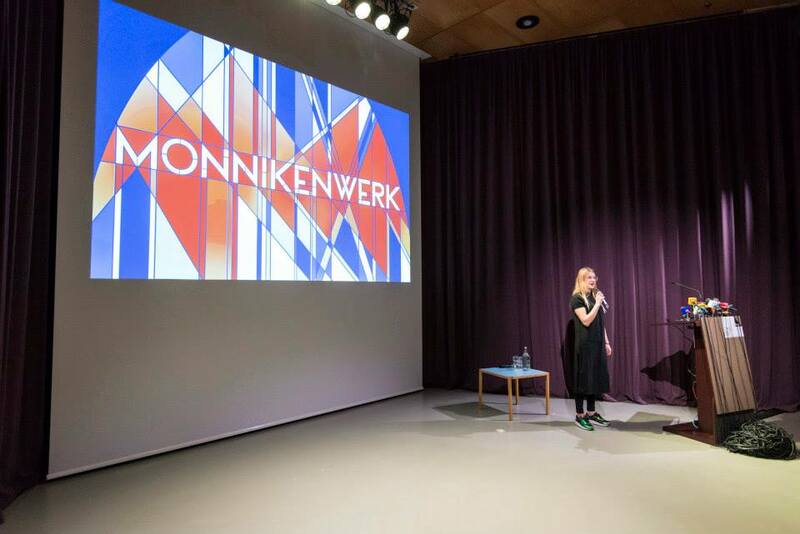 We named the talkshow evening ‘Monnikenwerk’ (Monk’s work) which is the Dutch word for projects that are particularly time-consuming. The identity we designed for the evening was inspired by stained glass windows. It’s like time was of no consequence in the work of some designers and artists. Is it madness to take on such a time-consuming project? Or does the majority of contemporary designers simply lack in motivation to take on something so assiduous? 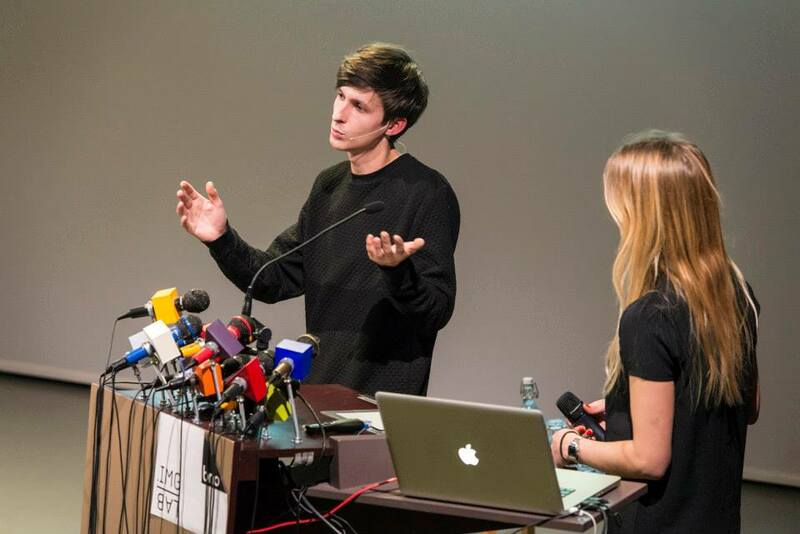 The speakers during the BNO IMG LAB event ‘Monnikenwerk’ explain their motives behind their impressive and time-consuming work. 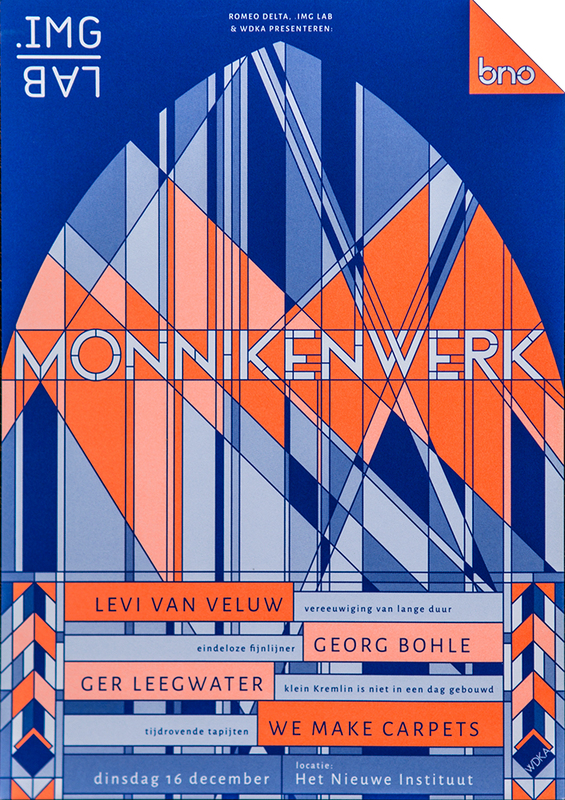 The line up consisted of Levi van Veluw, Georg Bohle, Ger Leegwater and WE MAKE CARPETS.